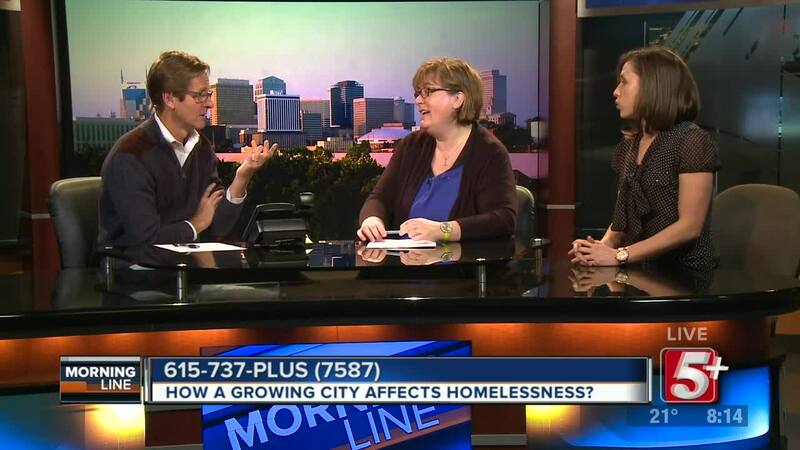 MorningLine: How a Growing City Affects Homelessness? Nashville continues to be a growing city, but what does that means to the homeless population? 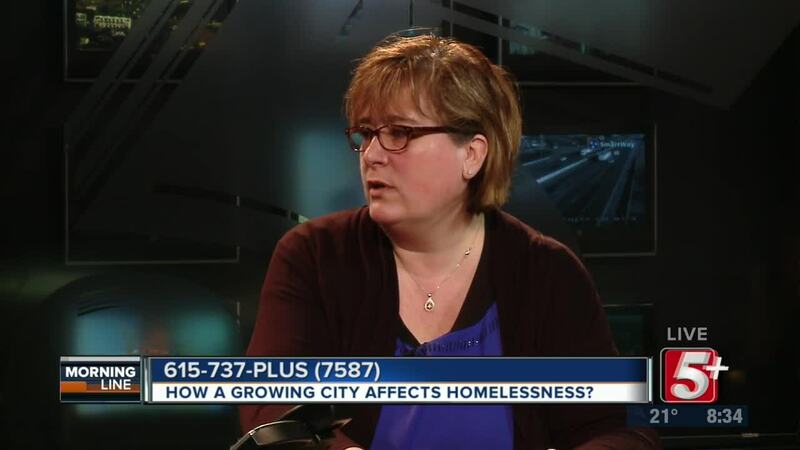 On today's show we are joined by Judy Tackett and Jessica Ivey with the Metro Homeless Impact Division, to talk about the work they are doing to help those in need. Be sure to watch to learn more. 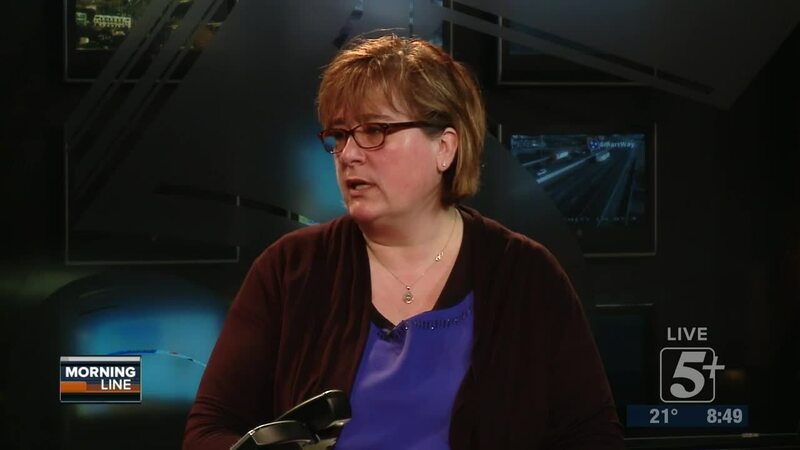 NASHVILLE, Tenn. (WTVF) —Nashville continues to be a growing city, but what does that means to the homeless population? 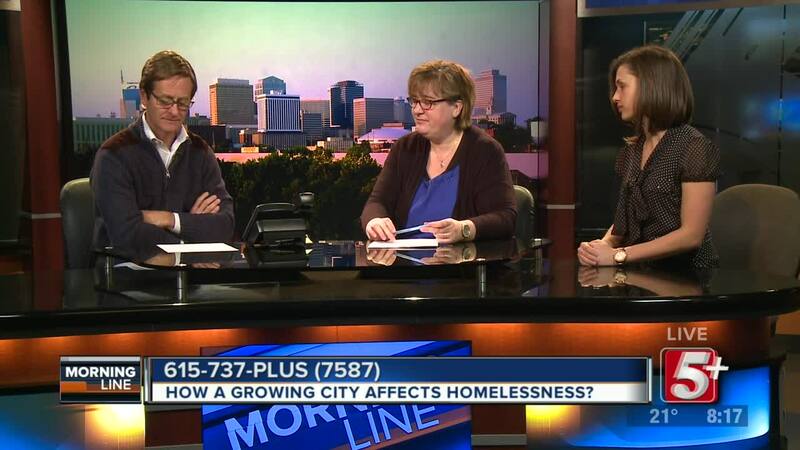 On today's show we are joined by Judy Tackett and Jessica Ivey with the Metro Homeless Impact Division, to talk about the work they are doing to help those in need. Be sure to watch to learn more.